Bristol beat wizard Baileys Brown has a bit of a treat for us today. 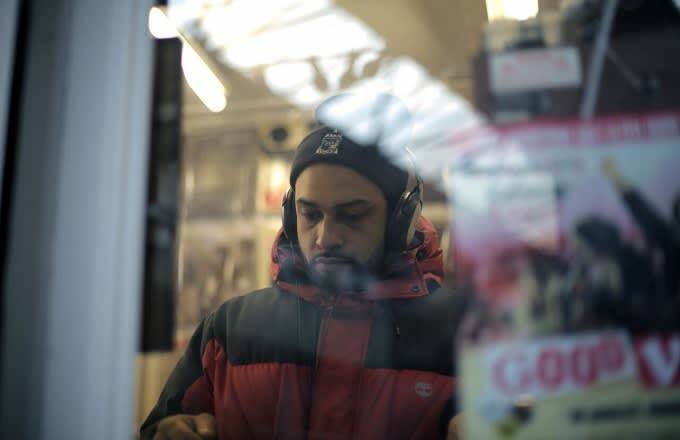 Ahead of the official release of his new album, Techknowledge (out Nov. 13), the hip-hop knob-twiddler has linked up with us to give you an exclusive stream of the 12-track collection. To call this a hip-hop album is a little reductive; there&apos;s R&B, glitch, funk, abstract electronica and the kind of out-there beat productions you might hear at a Boxed club night. What does tie the album together is an intangible influence that could only have come from his hometown, that instantly recognisable Bristol element. As with all good albums, the best thing you can do is clear an afternoon, stick this on repeat, and completely immerse yourself in the heady collection of space-age beats and mind-expanding melodies on offer.